If you’ve been waiting for 4K, HDR content to arrive on iTunes, then we have some epic news for everyone. Have a glance at Apple’s current product portfolio and you’ll find something common across the board – the Retina display. Despite the company’s hardware packing a display up to 5K, it boggles our mind why there is no 4K content available on iTunes to rent or buy. At this point in time, we have to make do with upscaling by a huge margin, even on the iPad, which clearly boasts a display higher than 1080p. You have to make do with content that’s available in up to 1080p from iTunes, nothing more. But, folks over at MacRumors have discovered something really interesting. The readers went through their iTunes purchase history and noticed that Apple has marked a select few purchases with a ‘4K, HDR’ tag. Yes, HDR as well, not just 4K. Another reader mentioned that the 2016 film Fantastic Beasts and Where to Find Them is also listed as 4K and HDR. MacRumors rented the film to check, and we can confirm the film indeed has “4K, HDR” next to it in our iTunes purchase history. Nevertheless, iTunes lists the movie’s video quality as 720p. This is an important discovery for a number of reasons. First and foremost, this means that a new Apple TV is in the works for some time in the future that supports 4K and HDR content. Secondly, there’s a high possibility that Apple’s iPhone lineup of devices might grace an HDR display as well, something that is becoming a trend if you take a look at present flagships such as the LG G6 and Samsung Galaxy S8. Furthermore, if you needed any more proof that HDR content alone was coming to iTunes, then you’ll be eager to learn that the new 2017 iPad Pro lineup features an HDR display too. Go figure. 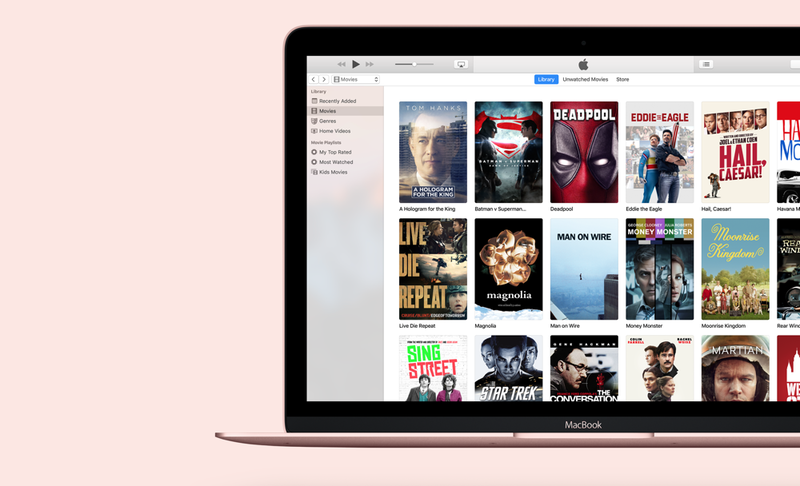 But when will Apple roll out 4K and HDR content to iTunes? We don’t know. But what we know is that Apple said on stage at WWDC 2017 that they have some exciting news to share with us later this year regarding the Apple TV. Maybe perhaps that’s the reason the company skipped on tvOS 11’s announcement altogether and went ahead with the release of the beta straight up. We could be wrong here. Nonetheless, look forward to 4K and HDR content from Apple in the near future. Toady is World Emoji Day and Apple’s Celebrating it in iTunes, Are You?